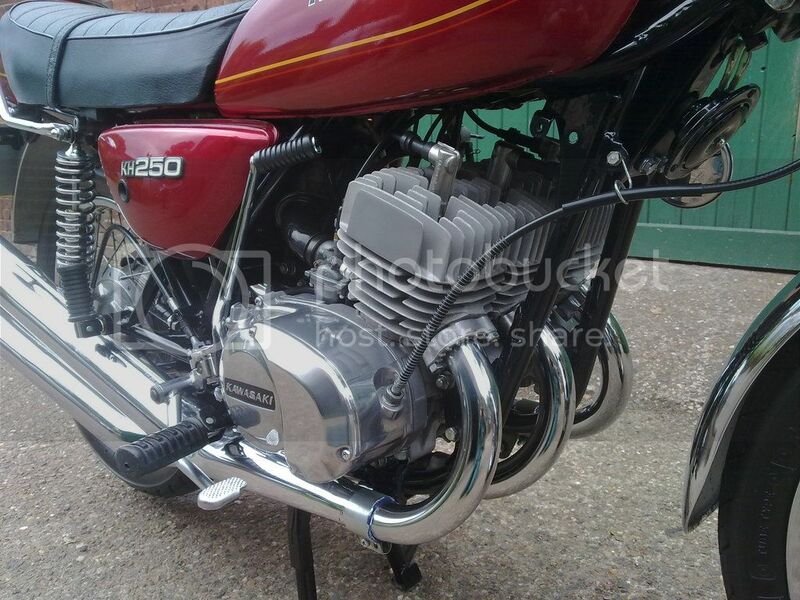 New purchase , 50% more cylinders carburettors and exhausts .......half the power , as dizzy 28bhp. But delivered with buttery smoothness. 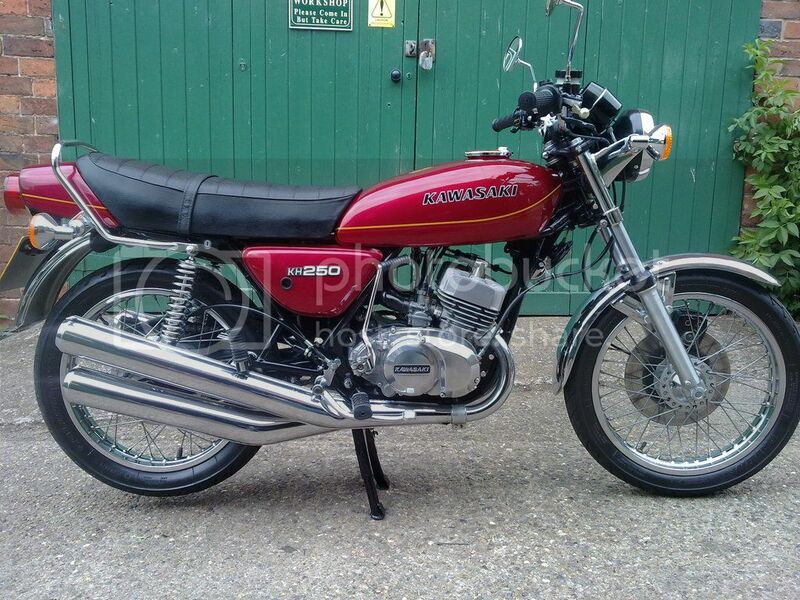 Bike looks fantastic, id be very happy with that. It wont break your back n do your wrists like the 1S after a day out riding thou..
That looks stunning, always wanted one of these, nearly did many years ago, off Martin Brundle, but bought an X7 instead. SP_BOTT wrote: That looks stunning, always wanted one of these, nearly did many years ago, off Martin Brundle, but bought an X7 instead. 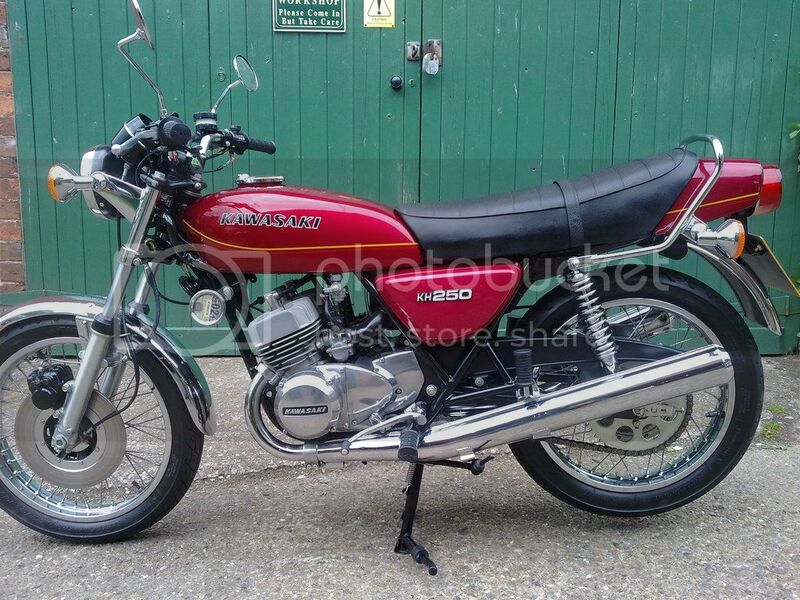 No John (florence) on the GS forums has a nice 500 for sale, but as with buses, that came up after I bought this! Ones like that and the Dyson faired models are very rare these days Garry.